Given the growth of eCommerce in India, retailers are feeling the heat, but on contrary, the malls are last in the league to be scared of online retail. As per a report titled ‘Malls in India’, there were around 50 malls in 2005 which rose to 500 in 2013 and the number is likely to reach par 700 in 2016. Provided the depiction of malls as entertainment hubs and hangout zones, the mall operators are of the opinion that no matter how much people shop online, they ought to drive down to malls for social gatherings as they can’t have a birthday bash or friend’s outing online. Going by what mall management officials opine, the footfall in malls is still intact and is increasing day by day, with special credits to the weekend activities and concerts etc organised by malls operators. Going by the consumer behaviour in India, shopping in here is more about outings and experience rather than mere procurement of goods. 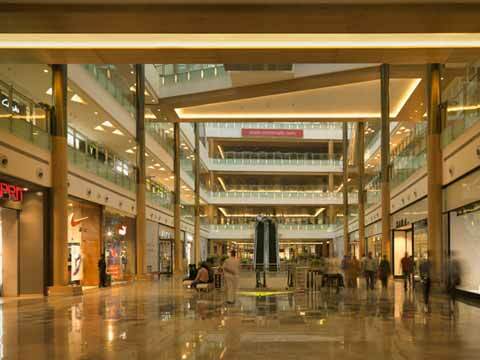 This acts as another brownie point for malls. Further, the bloopers committed by well-known online players have shaken the confidence of consumers which lead to a wholesome amount of complaints filed against the online retailers. Given the need to cater to the millennial youth, the malls are now taking aid of technology to improvise on efficiency along with working upon the strategy to go omni-channel and hence, are developing websites and application for users.